Programming for fellows includes twice weekly seminars and workshopping. In the evenings, readings and presentations introduce fellows to each other’s and to mentors’ work. Visits from distinguished writers offer professional insight and advice. 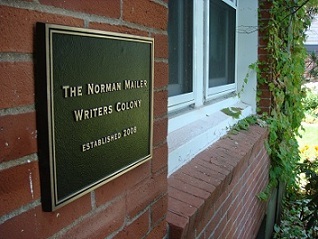 Past visitors include Gay Talese, Sonia Sanchez, Don DeLillo and David Margolick. This year’s visitors include Mary Gaitskill, Buzz Bissinger, Da Chen, Carolyn Forche and others. Five to six awardees make up each Fellowship group (one each in Poetry, Fiction and Nonfiction); the Fellowship award covers full tuition and condo housing for the entire month of residency. 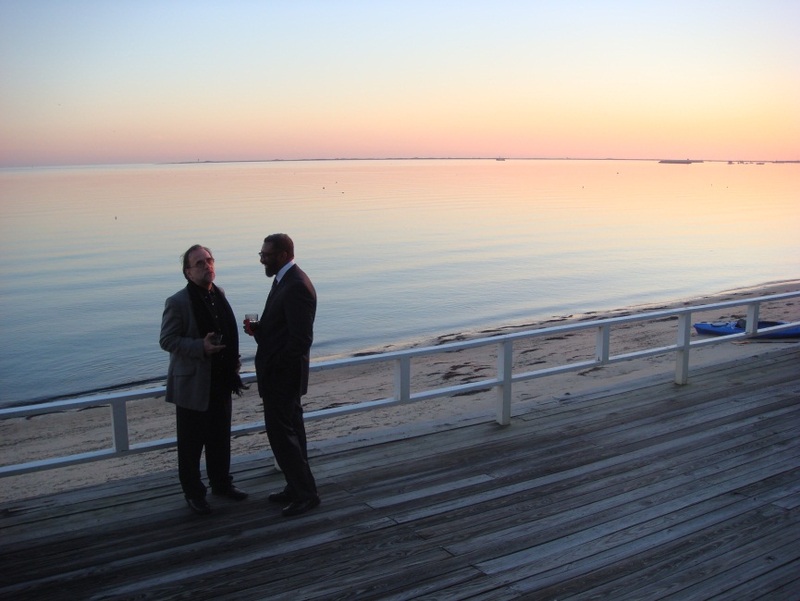 Friendships established among writers-in-residence and between guests, mentors and fellows often lead to collaborations and connections beyond the Colony.